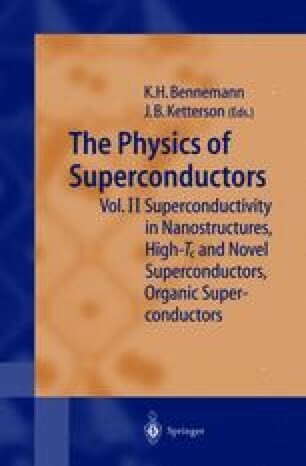 Over the past twenty years the research on organic conductors has developed into a most active branch of modern condensed-matter physics. The main difference of molecular conductors compared to conventional metals is that the former are made up of building blocks constructed from carbon atoms and their combinations with other elements such as sulfur, selenium or oxygen. As a result, when forming a crystal, these molecular units preserve to a large extent their specific features such as the molecular orbitals, the ionization energy and the intramolecular vibrational modes. Molecular materials thus have the potential of providing a flexible building-block system where the physical properties can be tuned by small modifications in the arrangements and bridging of these functional units. In contrast to the molecular crystals formed by weakly van der Waals-bond neutral entities, organic conductors consist of open-shell molecular units which are the result of a partial oxidation and reduction of the donor and acceptor molecules in the crystal-growth process. It is the unpaired electron residing in the π-molecular orbital (π-hole) of the donor unit which is responsible for the electronic properties of these charge-transfer salts. Due to a π-orbital overlap between adjacent molecules, the π-holes can delocalize throughout the crystal giving rise to metallic conductivity.